Church History – The Church of New Hope and Faith, Inc.
On Sunday, January 17, 1972, Mother Lonie McNeal, after much fasting and prayer and having earlier received revelations from the Lord set out to found the Community Church of New Hope and Faith, as it was known then, in a one-room store front located at 621 North 39th Street, Philadelphia, Pennsylvania. Assisted by Sister Pauline Williams, Mother McNeal continued in prayer, holding services Wednesday's, Thursday's and Sunday's. Two weeks later, on February 6, 1972, she was joined by her son, then Minister James McNeal, Jr., and his family, and Sister Lillian Young and her family. At this time Minister McNeal served as Acting Pastor. February 6, 1972, at the evening service, Minister McNeal delivered his first sermon in the new mission.  His text "Children Get Ready", was taken from the book of Proverbs. Minister McNeal and Mother McNeal conducted services. Minister James McNeal Jr., was ordained to the Eldership on April 23, 1972, and installed as Pastor of the Church of New Hope and Faith; officers were installed by Elder Edward J. Lucas, of Valdosta Georgia. 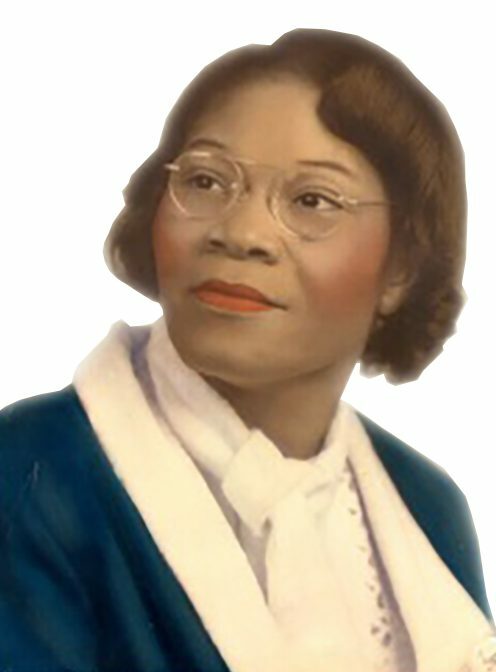 At this time, the church began to fellowship in the Universal Holiness Church movement: Mother McNeal was installed as State Overseer; Elder James McNeal, Jr., as Pastor; Sister Pauline Williams as Secretary, and Sister Betty McNeal as Secretary/Treasurer. Brother Gregory A. Wilson was appointed our First "Standing" Deacon on November 5, 1972. During the years from 1973-1977, we as "babes" desiring the sincere milk of the Word, were being firmly established in the Lord. Nestled close to our pastor, we gave ourselves over to much fasting and prayer that the the Lord would continue to work his perfect will in us. Many saints were added to the church; many left- but those who remained steadfast, waxed strong under Elder James McNeal, Jr. Through divine prophecy, the "faithful" were told that they would one day become the pillars of the church. As our membership grew, it became apparent that we needed a larger building. In August of 1972, the Lord blessed us to buy the property located at 661-663 North 39th Street. After the Lord's continuous blessings of our many endeavors, we obtained Mr. Perry Johnson, contractor to renovate both buildings. 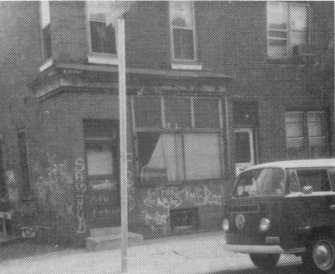 Several weeks later, on Sunday, April 8, 1973, we moved into our new edifice one and a half-blocks from where it all began. We praise our Lord and Savior Jesus Christ for his mighty acts. In October 1975, Elder McNeal withdrew the Church of New Hope and Faith, Inc. from the Universal Holiness church movement. 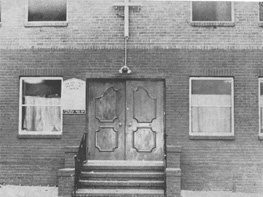 After reorganizing, the church became one of Philadelphia's most progressive organizations; known as the Church of New Hope and Faith, Inc. Elder McNeal established twenty-eight auxiliaries in this new administration. On April 17, 1977, Bishop Genie J. Evens consecrated Elder McNeal to the Bishopric. Bishop McNeal became the presiding Bishop over seven churches. Through his effective administration, the church membership prospered tremendously. 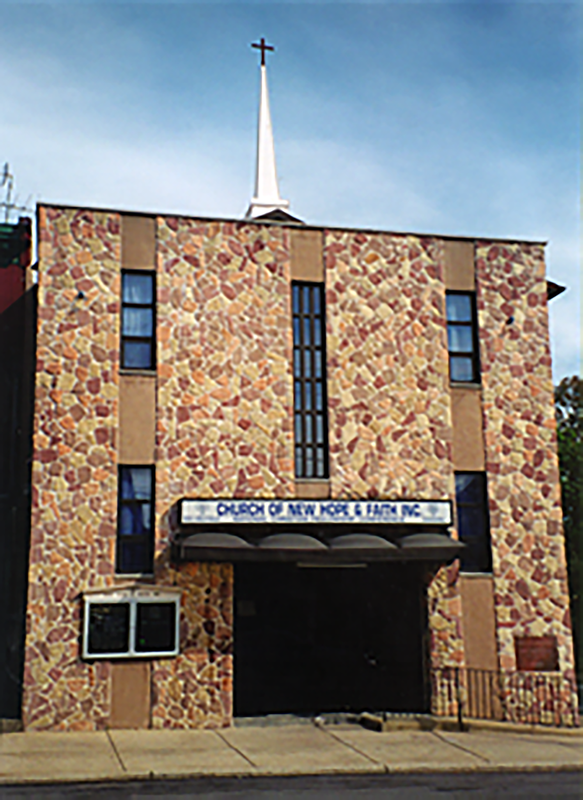 In 1983 Bishop McNeal became the General Overseer of the Churches of New Hope and Faith, Inc. 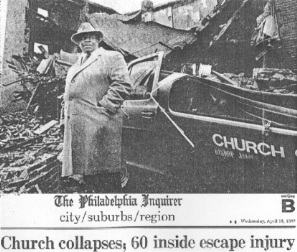 Under Bishop James McNeal Jr. the Church of New Hope and Faith, Inc.
On April 15, 1986 the building collapsed, which the insurance company, determined as an act of God. On August 10, 1988 (just 28 months later), Bishop McNeal led his congregation into the brand new $750,000 edifice which was totally donated by the membership, of forty-two grown-ups and twenty-four children, without the financial backing of the insurance company. 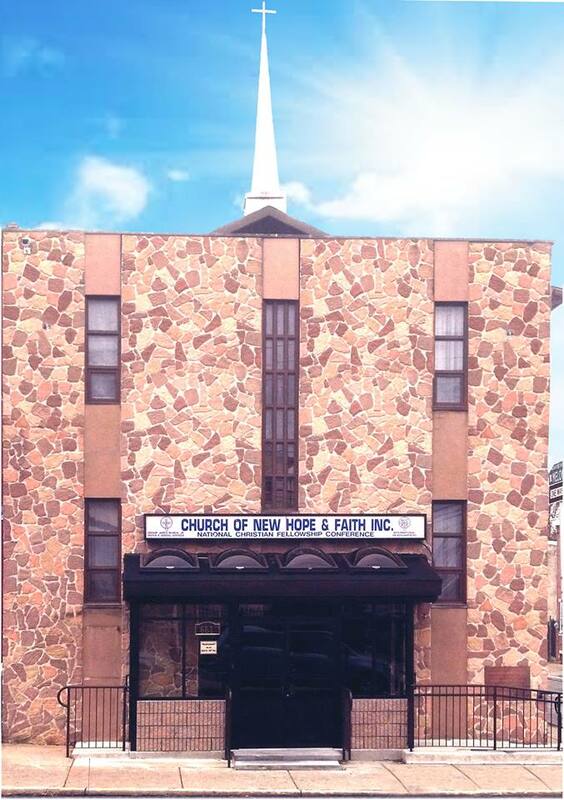 Under Bishop James McNeal, Jr. the Church of New Hope and Faith, Inc. has purchased, in thirty-nine years, sixteen new 15-passenger vans, a fleet of mini-vans, six organs and over forty properties which are occupied by the church members. God has allowed Bishop McNeal to do what He did not allow His servant David, the Man after His own heart to do. Build His church. The New Structure of the Church of New Hope and Faith, Inc. stands perpetual as a monument and tribute to the Good News of God, that we may we never forget what God has done for us. As I reflect over these fifty years, I recall that it all began with a commitment of serving God for the rest of my life. The years have been sweet as I shared the vision of God throughout the world. As we move forward, I am fully aware of the tremendous challenge that lies ahead for the church and this community. The church is being called to minister in areas that traditionally have not been our strength, yet we are called upon just the same. I will continually endeavor to fight the good fight of faith leading the people of God through the straight and narrow path. I will continue striving to be that man, standing in the gap, making the difference in the lives of men. We are living in a time where men and women are compromising there conviction in the lord. The examples of holiness and living for God are far and few between. Many look for hope, encouragement and guidance in the church. However, I have a firm commitment to the Lord to be steadfast and unmovable always abounding in the work of the Lord knowing my labor is not in vain. The Church of New Hope and Faith remains committed to exemplifying holiness. I am anxiously looking forward for the race that has been set before us, realizing we've come to far, marched too long, prayed too hard, wept too bitterly and suffered to long not to finish our course. - Bishop James McNeal, Jr.
We welcome you, and hope you join us on our journey!